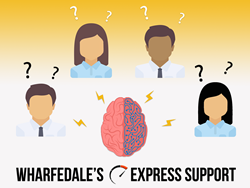 Utilizing Wharfedale’s Express Support Service gives customers the luxury of having their issues diagnosed and resolved quickly. Wharfedale Technologies Inc. (WFT Cloud) opens its Express Support Service globally to help businesses running SAP applications on Azure. This service addresses issues affecting production downtime and overall performance. Wharfedale's Express Support Service can quickly address a "spark" before it becomes a "fire." Microsoft's Azure IaaS offers customers the high availability and resiliency they need to run their business-critical SAP applications. 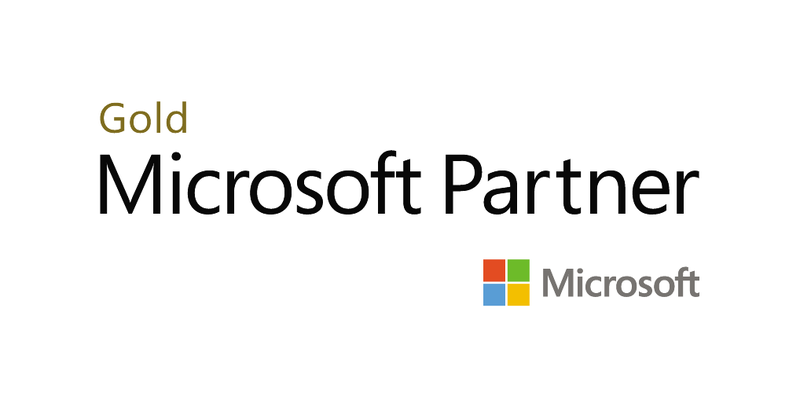 With the introduction of Wharfedale's Express Support Service, businesses that run SAP solutions on Azure now have a dedicated support team to diagnose and resolve critical issues. Quick Diagnosis: Find out quickly if an issue lies with an SAP application or the Azure infrastructure. Wharfedale understands SAP applications and how they work with the Azure infrastructure, allowing a quick and accurate diagnosis of the issue. Faster Resolution: If the issue is Azure related, Wharfedale refers customers to Azure support. If the issue is with an SAP application, Wharfedale's Express Support team resolves the issue or outlines a problem statement to open a case with SAP technical support. With years of experience supporting businesses that run SAP solutions, Wharfedale's Express Support team has the tools and capabilities to resolve issues and help minimize the impact on business operations. Dedicated Team of Experts: Small challenges can lead to bigger problems the longer they go unresolved. When this happens, an experienced support team can make a lasting impact in response, recovery, and long-term resilience. "Our key differentiator is our technical understanding of the Azure stack from the infrastructure perspective to the SAP application," said Praveen Gadura, VP of Operations at Wharfedale Technologies. "We differentiate in not just SAP solutions on Azure-running SAP solutions on Azure but running them optimally. Our Express Support team will help our customers quickly resolve issues and improve the performance of their SAP applications on Azure"